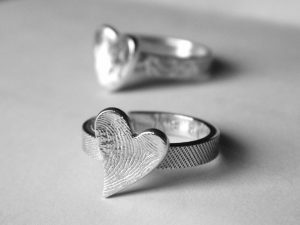 Children’s fingerprints are not as developed as adults so there will not be as much detail, but you will still have a very cute impression of their little finger. 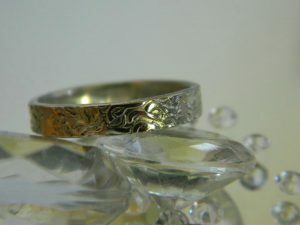 The quality of the finished product will depend upon the quality of impression that I receive. 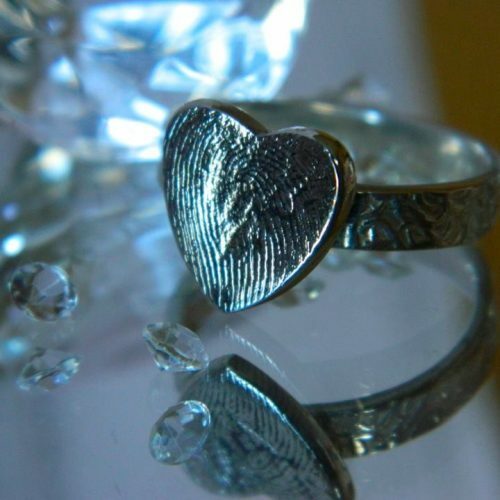 Babies under the age of 12 months (and sometimes some older ones) will not have developed clear fingerprints. 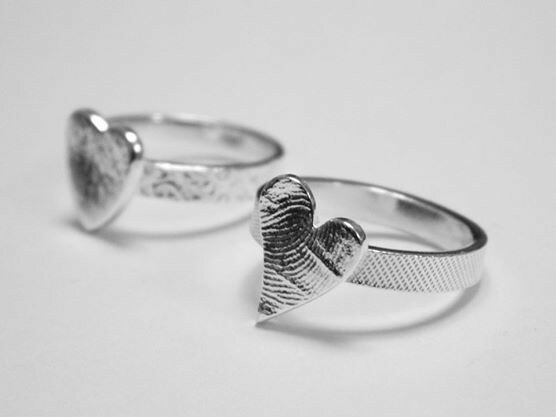 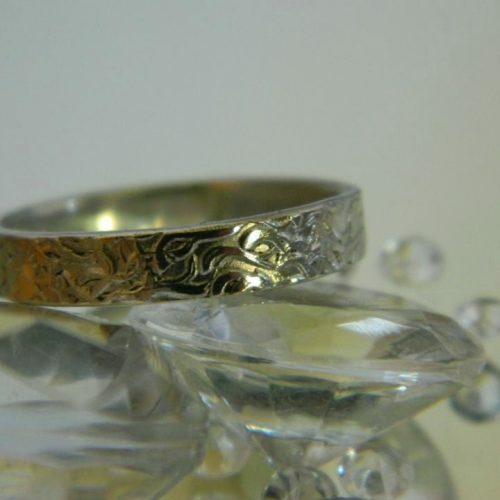 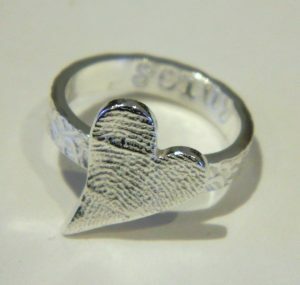 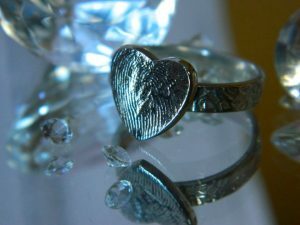 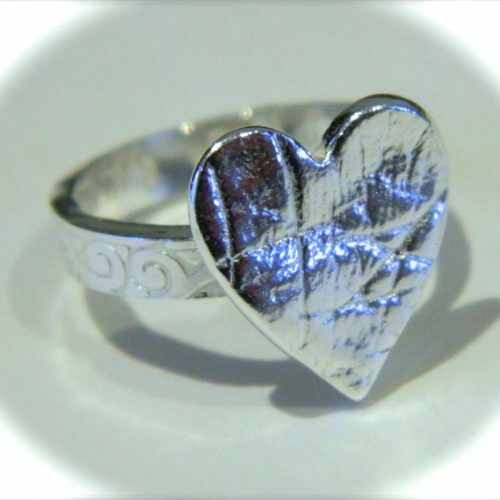 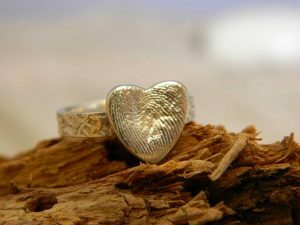 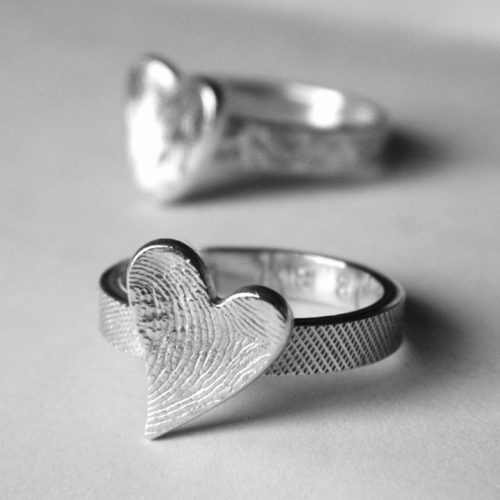 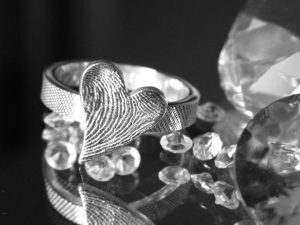 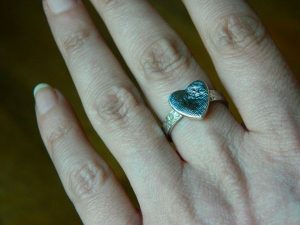 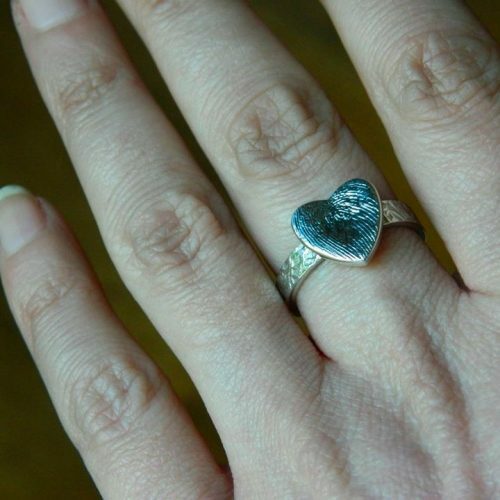 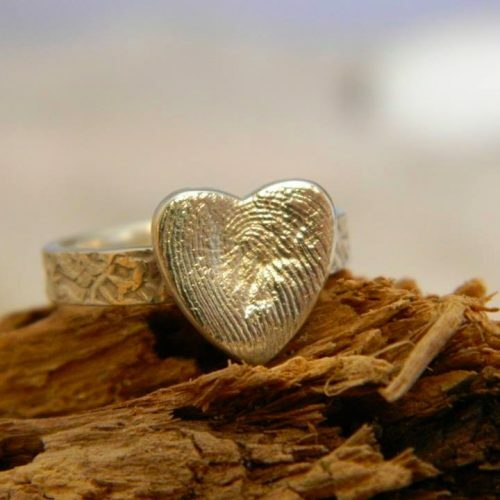 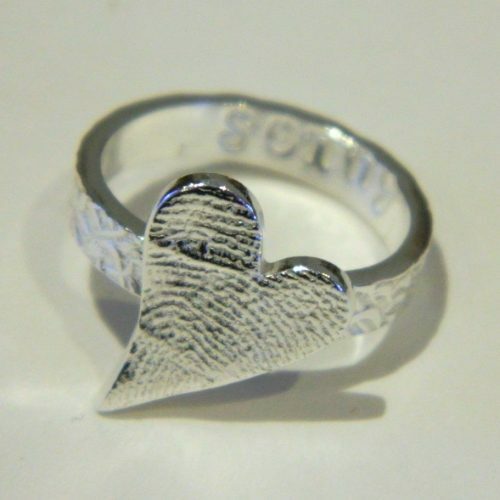 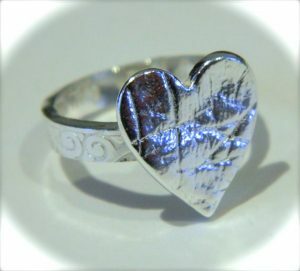 Sterling Silver Fingerprint Ring bands are approx. 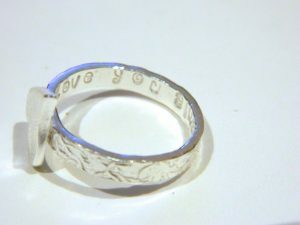 3.5mm wide. 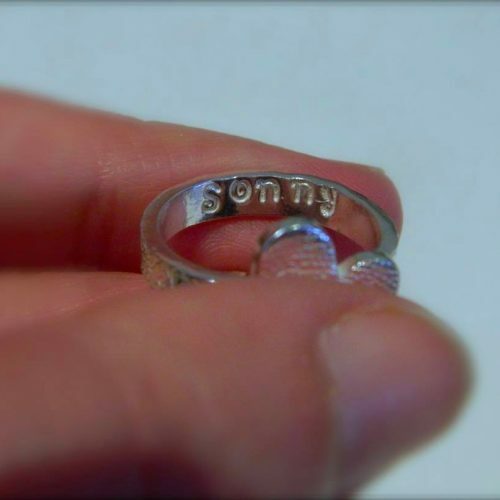 I can also add a name, word, date or short message inside the band – select this option below. 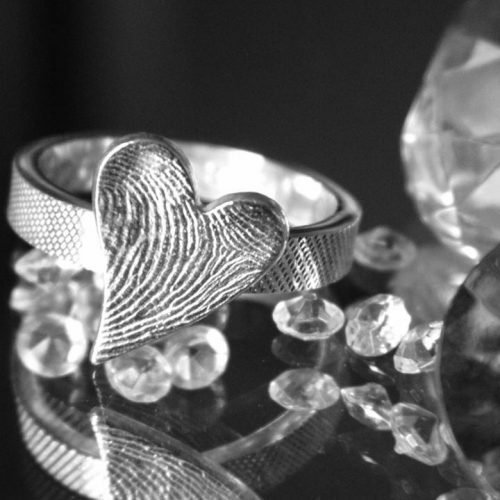 When you order, I will post out your kit for you to take your fingerprint impression. 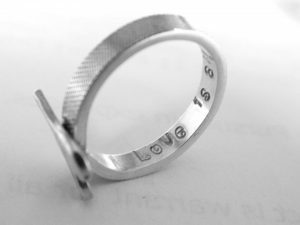 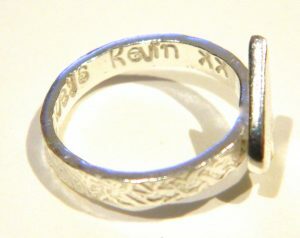 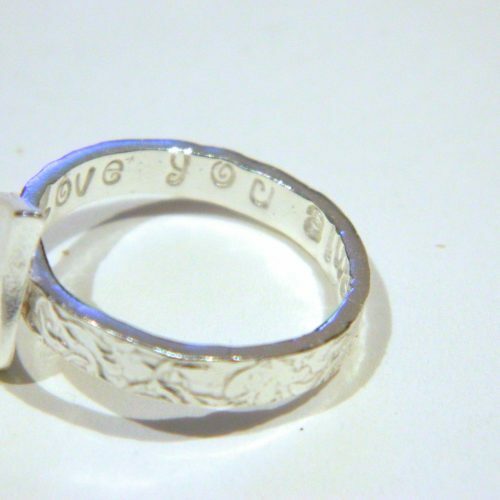 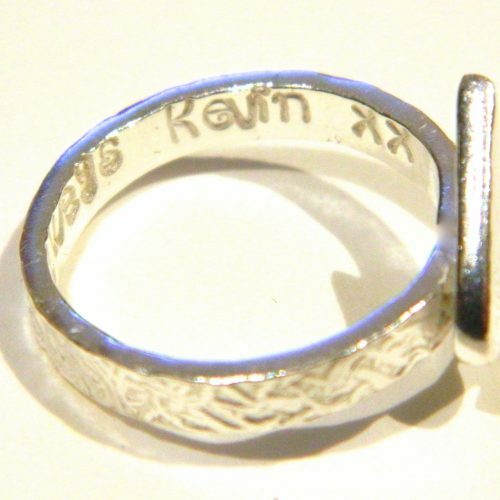 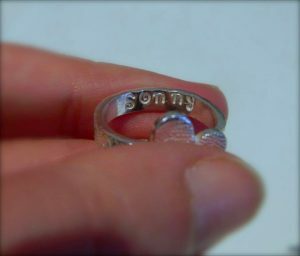 I will also include a ring sizer chart, engraving, ring shape etc…all made personally, impressively for you. 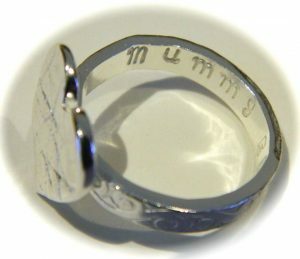 Please choose ‘all inclusive postage’ at the checkout to receive this. 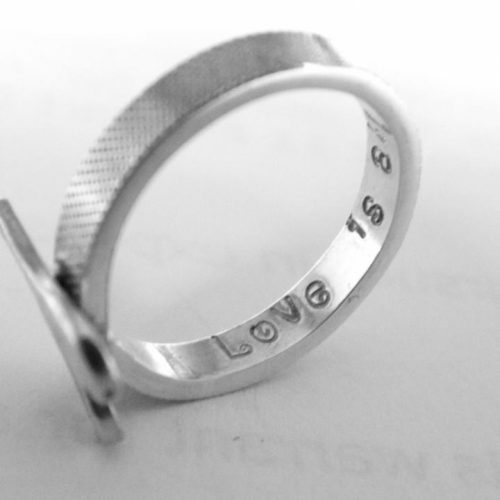 Please note these fancier ring bands are no longer available…they will now be a plain sterling silver band. 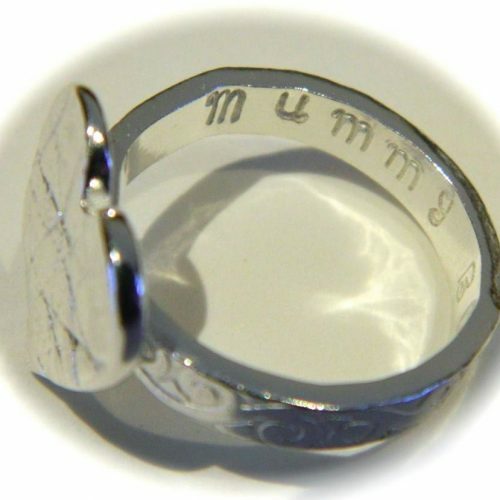 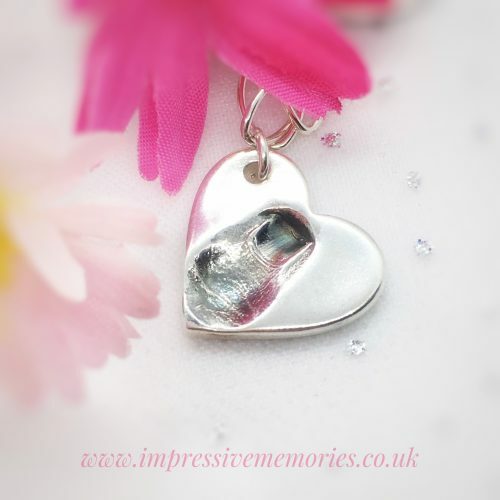 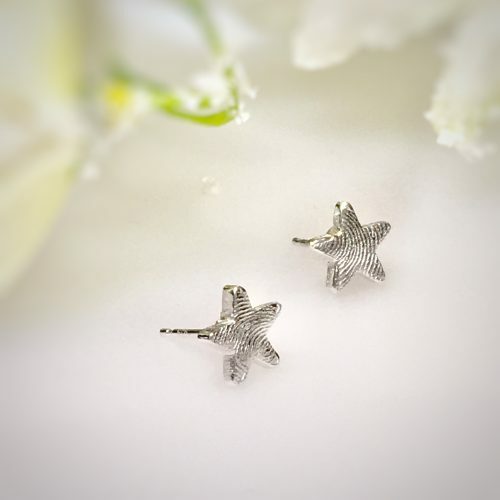 *can be stamped on inside with up to 10 letters/numbers, including spaces. 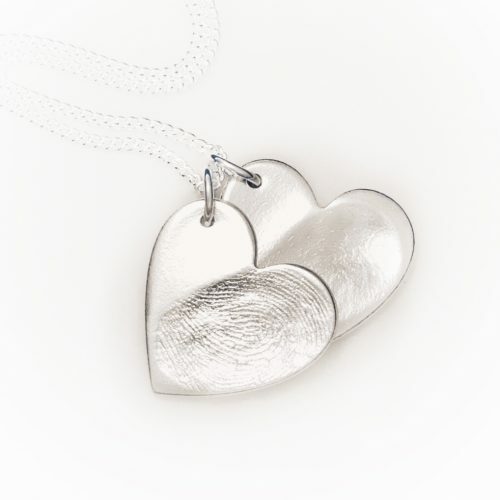 **fingerprints not advisable for babies under 12 months…can be done, but may be less defined.